1- Improve Your Blood Circulation. 1. Improve Your Blood Circulation. 2. Care for your heart and enjoy greater peace of mind. 3. 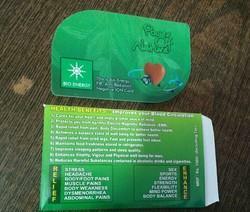 Rapid Relief of Pain, Body discomfort & achieve better health. 4. Achieve a Balance state of Well Being for Better Health. 5. Maintain food freshness stored in the refrigerator. We are one of the prominent firms, engaged in offering a supreme quality range of Bio Energy Card. 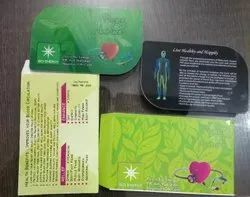 Bio-Energy Card consist of a highValue capacity for body healing/ Health if practiced daily.